By Ian Pollard in News and Views, Uncategorized on 6th November 2018 . Direct Line Ins. Group DLG claims to have delivered a robust third quarter performance in a competitive market. Robust in this particular case being defined as a fall of 5.6% in gross written premiums, compared to the same quarter in 2017, Perhaps this is a definition which not many outside the company could bring themselves to agree with. Wm. Morrison Supermarkets MRW The third quarter to the 4th November saw another period of strong growth, with group like for like sales, excluding petrol, rising by 5.6%. Apart from the second quarter this was well above the growth rate for any quarter since the beginning of 2017. Including petrol the rise was 6%. Retail like for like sales for the quarter weakened slightly without the impact of favourable weather and the World Cup in the second quarter. Imperial Brands IMB Claims strong financial delivery for the year to the 30th September, with revenue and earnings growth and high cash generation. . On a reported basis revenue rose by 0.9% and operating profit by 5.7%. Earnings per share fell by 2.7% but the dividend benefited from a further increase of 10%. The company grits its teeth and claims to be pleased with the progress it is making in creating something better for the world’s smokers despite that meaning a fall of 3.6% in total tobacco volume. DS Smith plc SMDS updates that it expects return on sales and adjusted operating profit in the half-year to 31st October will be materially ahead of the comparable period. This follows recovery of increased input costs earlier in the year and good volume growth..Good ongoing volume and market share growth is expected for the remainder of the year and the company is quite excited about the prospects for Europac which it is in the process of acquiring and which will lead to further expansion in its Iberian market. 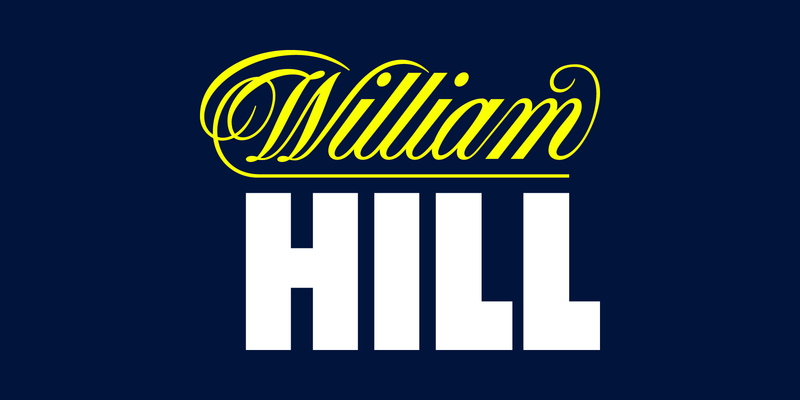 William Hill plc WMH is looking to the US becoming its jewel in what would otherwise begin to look like a somewhat tarnished crown. In the year to date online net revenue rose by 4%, whilst retail net revenue fell by 4%. In the US however existing business revenue surged ahead by 29% following a Supreme Court decision in May. The company has now built on its market leading position in Nevada, to make rapid progress in other states as they legalise sports betting. It has already become the only company to be taking sports bets in the first five states to have regulated sports betting Its goal is to be in every state. Purplebricks Group plc PURP has continued to make good progress in the six months ended 31 October 2018 with year-on-year revenue growth of approximately 20%. It has continued to win market share against a challenging market backdrop in the UK., whilst in Canada where it only opened on the 18th July the business is performing strongly and in line with the company’s high expectations.